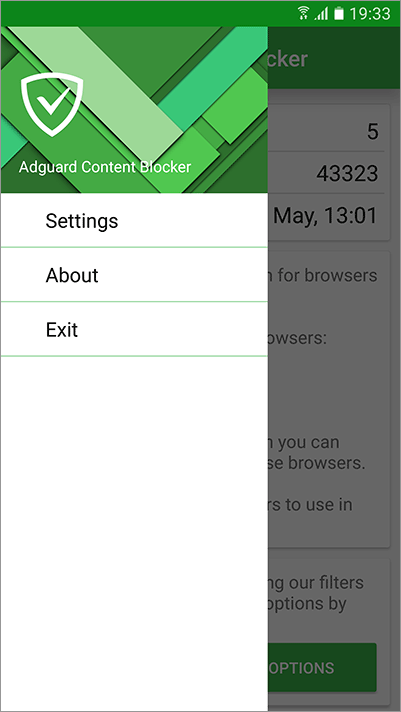 How do you install Adguard Content Blocker? Good news: unlike its ‘big brother’, it is available on Google Play. If you are a Samsung Internet user, you can easily find our app in Galaxy Apps store. After you install it, open the app and right from the menu you will be able to get to browser settings. Select Adguard Content Blocker as your active blocker there. All that is left to do at this point is to choose the filters you want – and forget about the ads. One can ask – why would I use Adguard Content Blocker? Perhaps, the main advantage is that you don’t have to use VPN or proxy to block ads. Also, it is free and easy to find ! 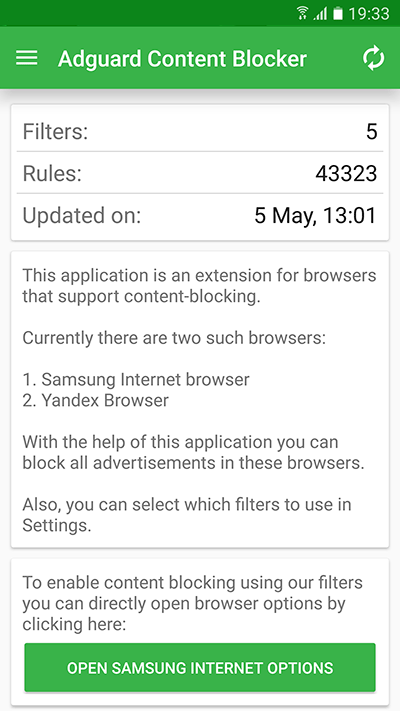 :) Of course, if you want to filter apps, or just use different browser (unfortunately, Yandex and Samsung are the only two supporting this technology yet), it is better to use ‘big’ Adguard for Android app. We will be happy to answer any of your questions about Adguard Content Blocker, so feel free to ask anything in the comments. Well, and again users opinion is quite unanimous, when it comes to advertising. Recently, Netflix users were asked what they think about the introduction of ads. As you see in the title, they are not really happy with such option.